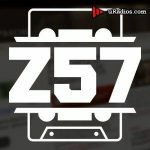 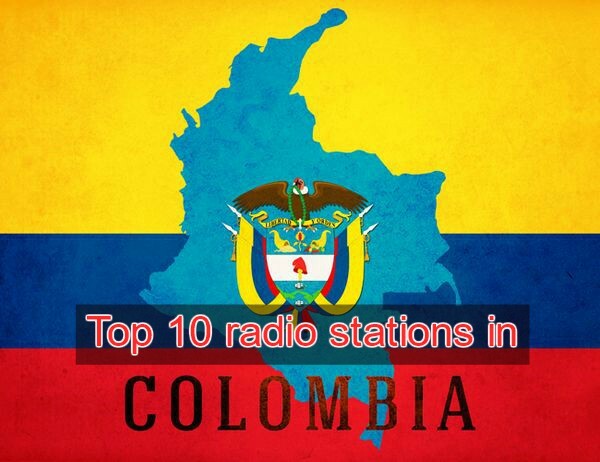 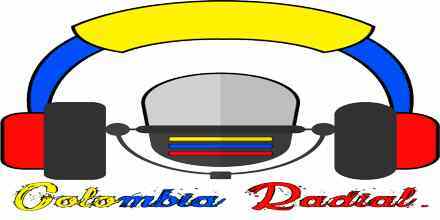 Zona 57 Radio is one of the most famous online radio station on Bogota, Colombia. Zona 57 Radio live broadcasting from Bogota, Colombia. 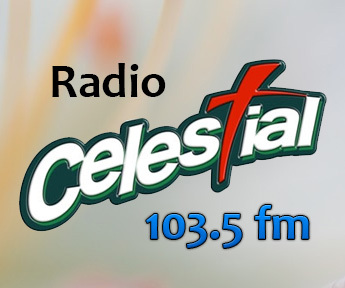 Have you ever wanted to tune in to a radio that is based on Hip Hop kinds of music where you will enjoy ever second of you time with them. 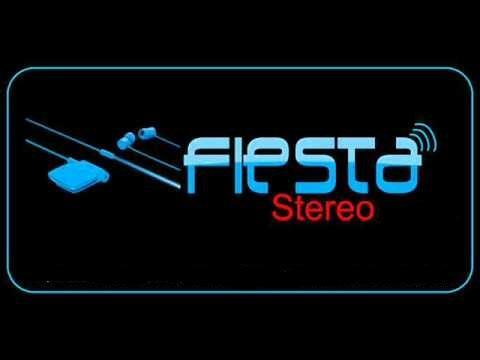 Zona 57 Radio will always keep you entertained with their programs presentation and songs.